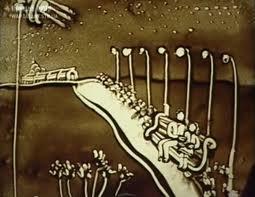 Kseniya is one of the most amazing sand animation artists in the world. She is known around the globe for her beautiful sand stories. Kseniya became the winner of the show “Ukraine’s Got Talent.” She was named an on-line sensation when in 24 hours her video from the show received more than a million views. This is a unique entertainment show that will impress guests at corporate events all over the world. This international entertainer has also been voted the world’s fastest sand animator. As a UK entertainers agency, we are proud to present her. During the period of 2009—2011, Kseniya created over 200 sand stories. 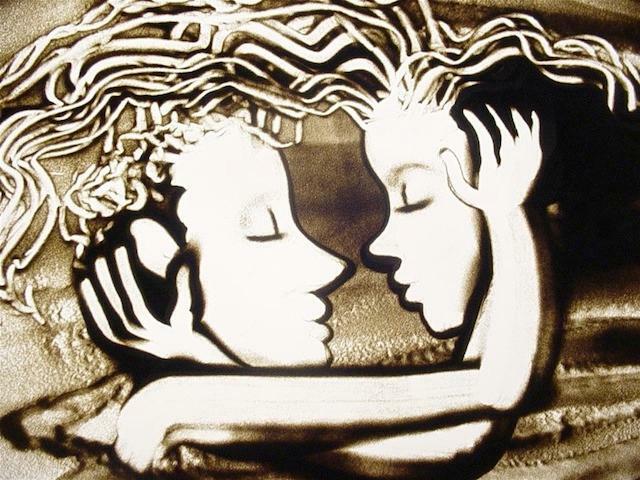 On December, 4th 2009, Simonova presented the first ever Exhibition of Pictures made of Sand which was called “A Sand Personality” which had more than a million visitors during two weeks. In 2010, she founded an International Cultural Center “Sand Club” in Evpatoriya. 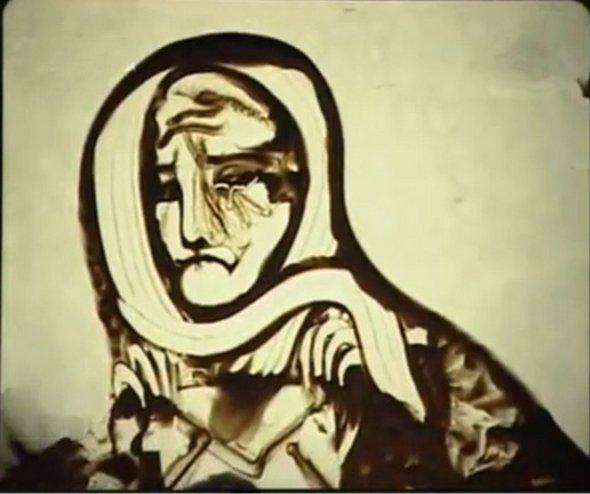 Kseniya is the first and the only person in the world who has drawn a sand story “Time of Changes” with her eyes closed by a scarf. The performance was fixed and described by the correspondents of the biggest Russian-Ukrainian newspaper “Komsomolskaya Pravda”. 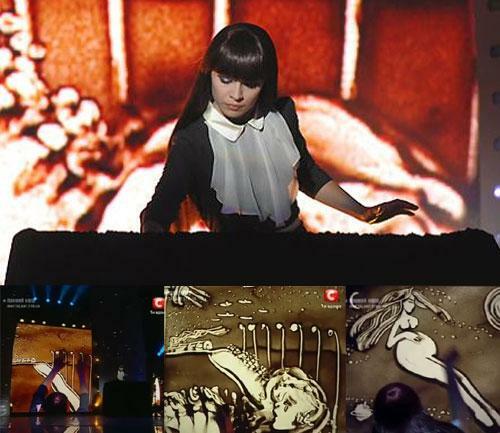 Kseniya was the first person in the world who has performed a sand story (10 min) drawing on two tables for sand animation at Live Gala-Concert of second season of “Ukraine’s Got Talent” as a special guest. She was also the first and the only person in the world who presented a big exhibition of more than 200 sand pictures called “Sand Personality”. The exhibitions set started in Evpatoriya and Simferopol (Crimea) in December 2009 and in 2010 left for a World Tour which is expected be finished in 2013. The sand stories can last between 8-15 minutes, depending on the clients requirements.